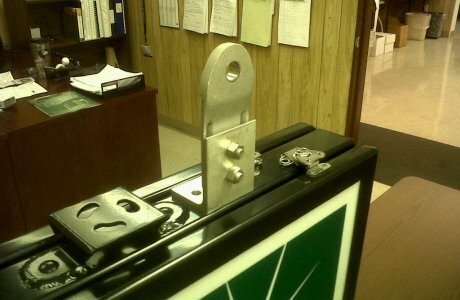 Southern offers a wide variety of mounting hardware for either free swinging or rigid mounting of signs. Click the styles tab to see the most common brackets. Southern offers a variety of mounting brackets from leading manufacturers including Pelco, MD Solutions, and Cost Cast.